Carlos Baia helps predict some of the opportunities of the coming year. A past President of the Municipal Management Association of New Hampshire and former ICMA Vice President, he is currently serving on the ICMA Leadership Advisory Board. Carlos is presently also serving as the Vice President for Membership with the Local Government Hispanic Network. 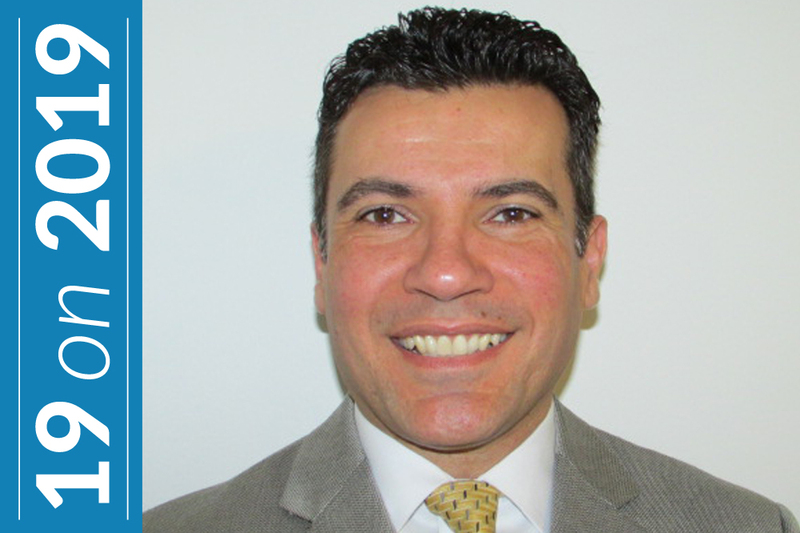 Carlos has 20 years of experience in local governments in Florida and New Hampshire having worked on issues as wide ranging as project management, immigrant integration, economic development, regulatory reform, and public safety. 2019 will prove to be even more politically contentious in our country as campaigns heat up for next year’s presidential election. The acrimony that is so dividing and paralyzing our nation at the federal level will place increased pressures on local governments as competing interest groups seek a forum where they can make an impact. In this environment, the adage that “all politics is local” will ring truer than ever. 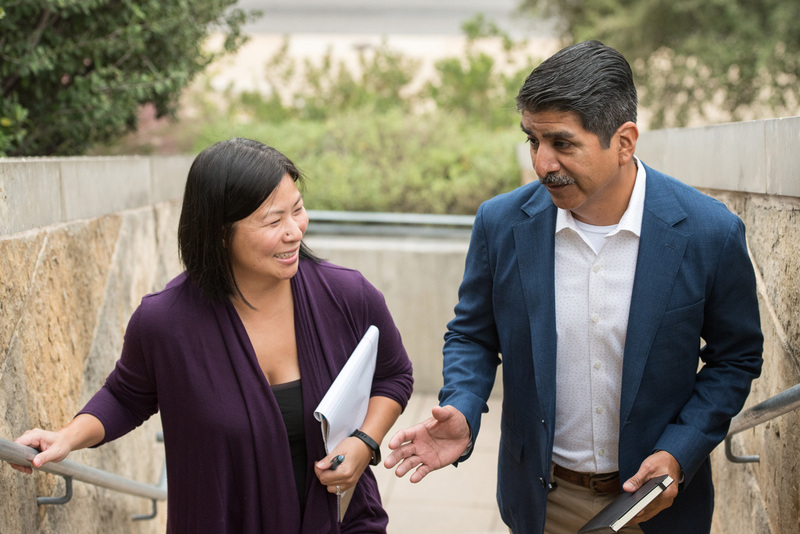 As local government professionals, we will be increasingly expected to be thought leaders not just on traditional local issues such as roads, public safety and parks, but also on climate change, renewable energy, immigration, and border security; just to name a few. As for resources, there is a wealth of information available on the web, from ICMA and amongst our peers. Most importantly, seek out alternative solutions even when you feel you already have an answer. What may work in one part of the country (or the world) may not coincide with the values and priorities of your residents. Ultimately, as the ICMA Code of Ethics reminds us, our obligation is to do what is best for the community we serve. Visit the Leadership topic area on the ICMA website to access resources.